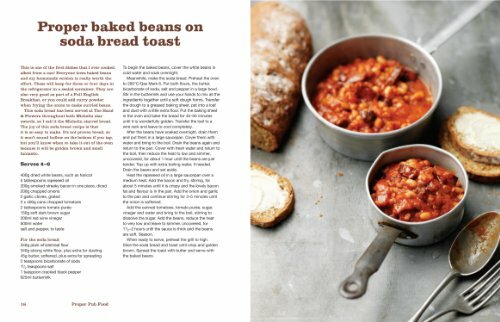 The king of beautiful pub food has collected all of his best ideas into this proper cookbook, ready to warm the world on a grey day and restore the nation's good mood. 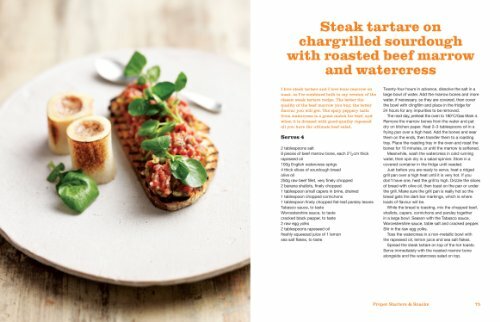 These recipes are simply the best version you'll ever have of the dishes everyone loves the most. 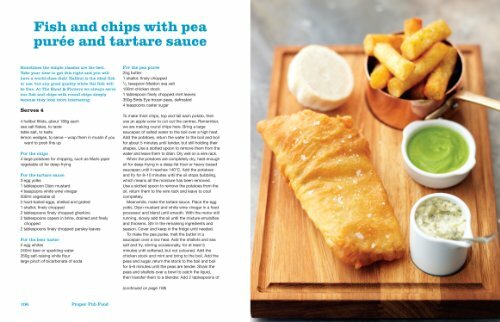 Tom Kerridge's idea of food heaven isn't fussy gastronomy; it's proper 'man food' with Michelin star magic, including breakfasts that keep you smiling for the whole day, indulgent long lunches, teatime temptations, seasonal snacks and heart-warming suppers. 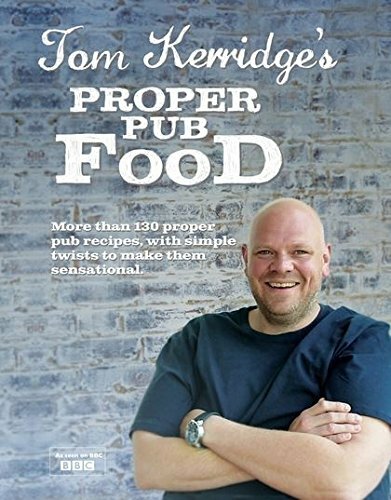 In this cookbook Tom proves that everyone can make proper pub food, and the only place he wants to see a foam is on the head of a pint of beer! 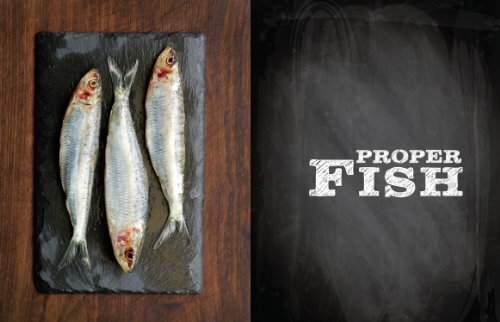 Over 130 proper pub recipes reveal his secrets for making real food truly amazing, including perfected dishes from his childhood and special treats he serves at his own one-of-a-kind pub. 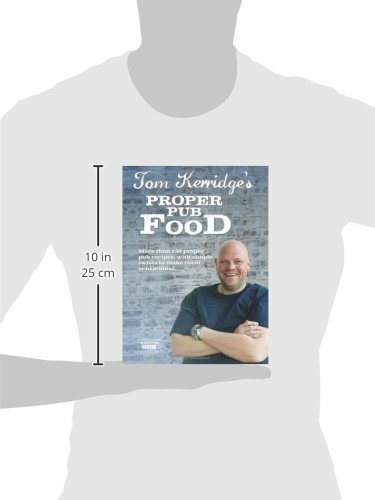 This fantastic feel-good cookbook is the official accompaniment to Tom Kerridge's Proper Pub Food TV show, featuring all the recipes from the six episodes and many, many more.This hardback book measures: 25.7 x 20.4 x 2.5cm.